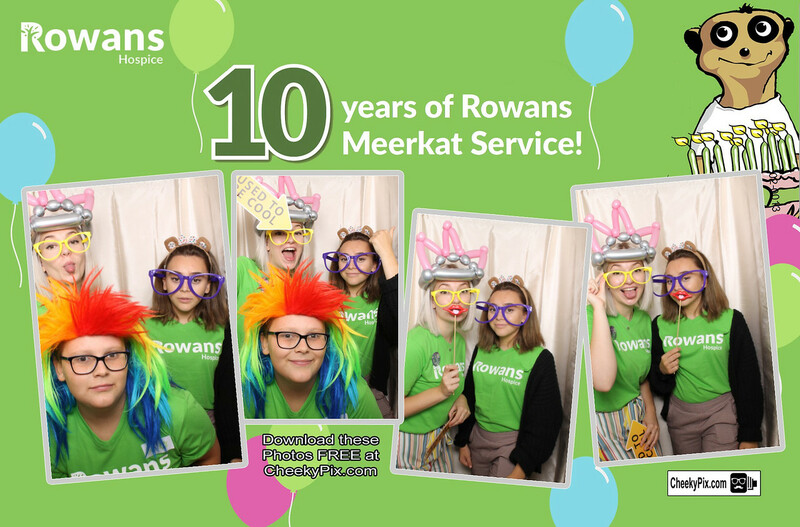 A huge happy birthday to the Rowans Meerkat Service! We loved being part of the celebrations and hope to see you guys in the booth again soon! We would like to wish you all the best for the future.